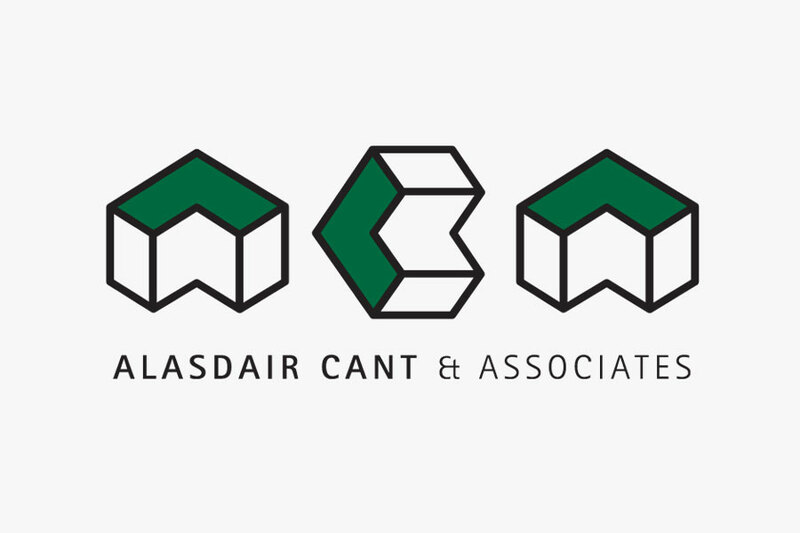 We've worked with Alasdair Cant & Associates for many years. 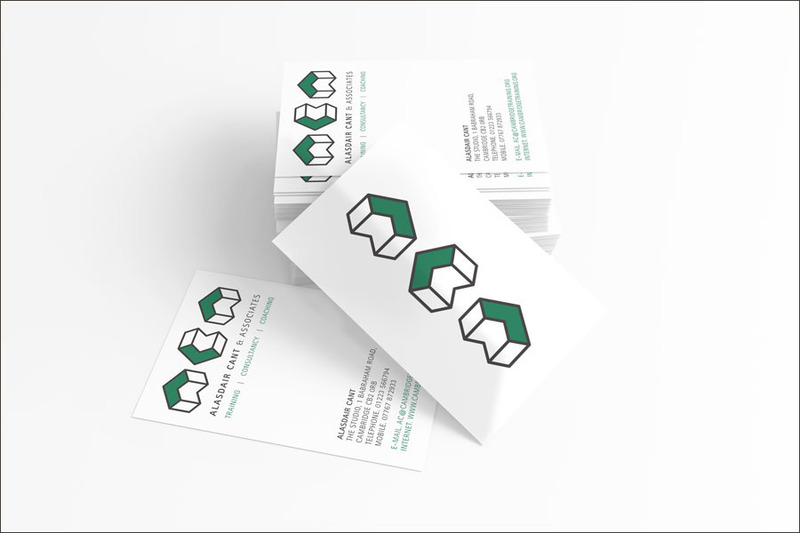 We designed and built their logo and put together all of their stationery. Alasdair Cant & Associates are a Cambridge based training consultancy specialising in mentoring and coaching. We’ve worked with Alasdair & Helen for many years. 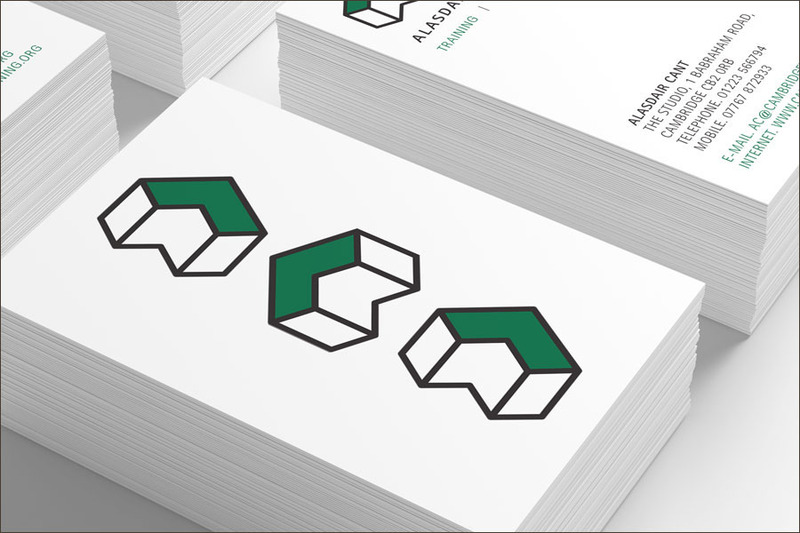 We designed and built their logo and put together all of their stationery. 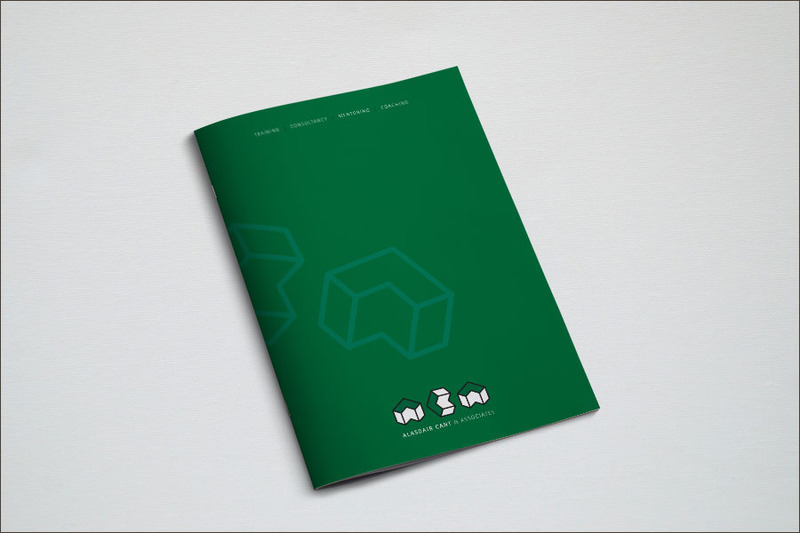 The re-branding work we undertook with Mono Industries was a great experience for us. From the start, Nick understood fully the type of work, its context and our client group and gave us many options to choose from. He was always clear, concise, responsive, immaculately organised, friendly and above all highly creative.